Nokia today announced what is in reality one of the most mind blowing mobiles ever. That 41 megapixel camera plus the ability to take images and save them in two sizes simultaneously is a massive leap forward. The company which was already arguably the best at cameraphones, has leapt even further ahead. 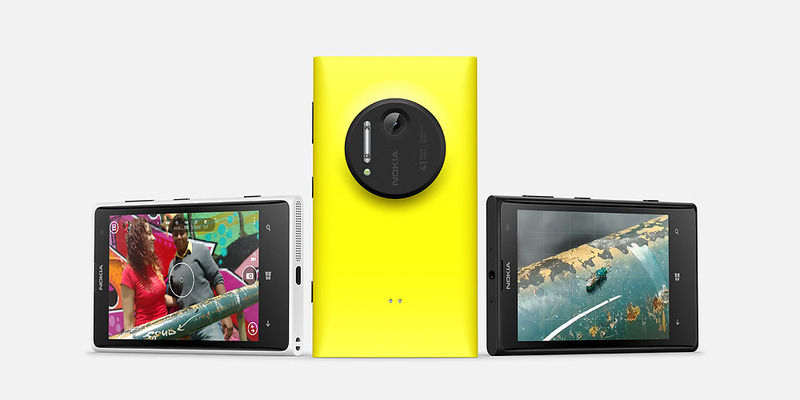 But is the Lumia 1020 set to be a success. Here are four things which Nokia will have to overcome first. 1 It is going to be expensive – that technology doesn’t come cheap and the Lumia 1020 might well work out one of the most expensive mobiles on sale. Of course it is a premium product but that price might limits its appeal. 2 Windows Mobile 8 – which if you have used it you will know is actually a really good solid and innovative mobile phone OS. However it doesn’t have the ubiquity of Android or the cool of iOS and for some people that’s enough to stop them from even considering the 1020. 3 The marketing spend – It is no coincidence that Samsung’s Galaxy S4 and Sony’s Xperia Z are top of the Android phone charts at the moment and that’s because of the huge marketing spend on both mobiles. I wouldn’t have thought that Nokia will be able to match those budgets. 4 Do that many people want its headline feature? – Sure 41 mega pixel is impressive, but how often have you heard someone moaning about the quality of images taken by their smartphone? I think when shopping for a phone cameras can come quite low down on the list of buyer’s priorities. Also is it going to be a digital SLR replacement? Nope, I don’t think so. I think it could well find a role as a supplementary camera for photographers who can use it as a back up. However if there’s one thing that the phone has in spades it is cool. It really is a show stopper. Anyone with any kind of interest in tech will be keen to at the very least take a peek at it. Nokia may still have work to do to convince prospective buyers to sacrifice favourite apps for superior imaging. But for those who are less concerned about specific third-party apps or in need of something different, the Lumia 1020’s pictures provide a thousand reasons to look again.